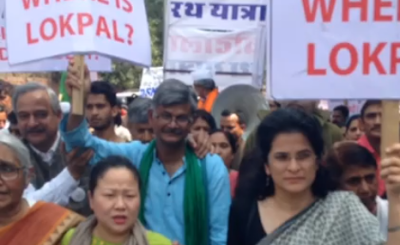 In an effort to create public opinion in favour of the campaign on charges of corruption in high places in the suicide diary of former Arunachal chief minister Kalikho Pul, several civil society organizations took out a rally in Delhi, culminating at Jantar Mantar, seeking “credible investigation” about facts mentioned in it. 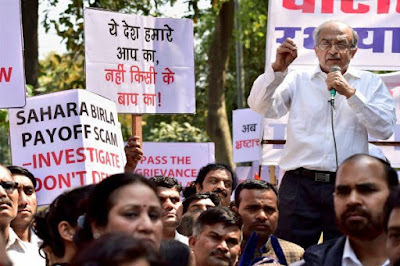 Others who spoke on the occasion included Yogendra Yadav, well-known political analyst, who is with the Swaraj India Party, and CPI-M leader Prakash Karat. Amendment, it says, “seeks to severely dilute the Act by removing safeguards available to whistleblowers from prosecution under the Official Secrets Act”.